Along the rocky beach of Akaroa’s French Bay, the low tide exposes all sorts of interesting things. 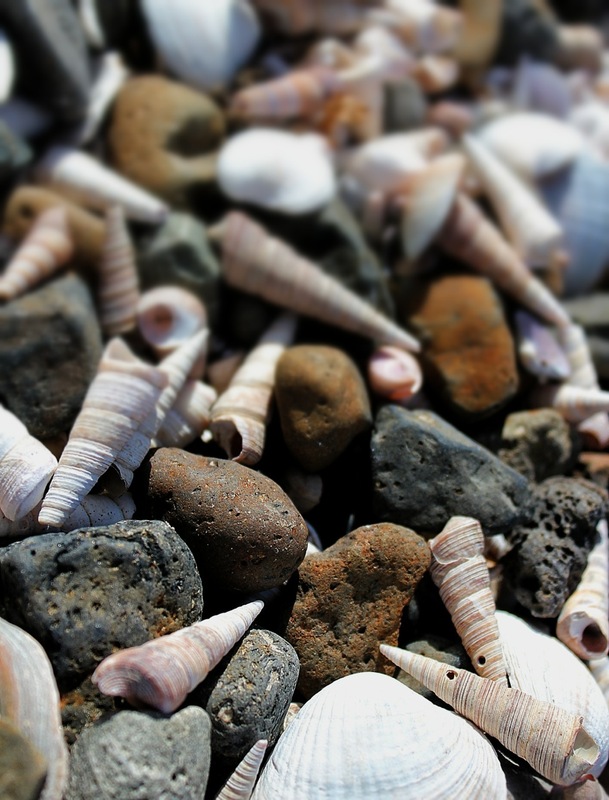 Among them are seashells, including turrets that curiously seem to accumulate in one small area. 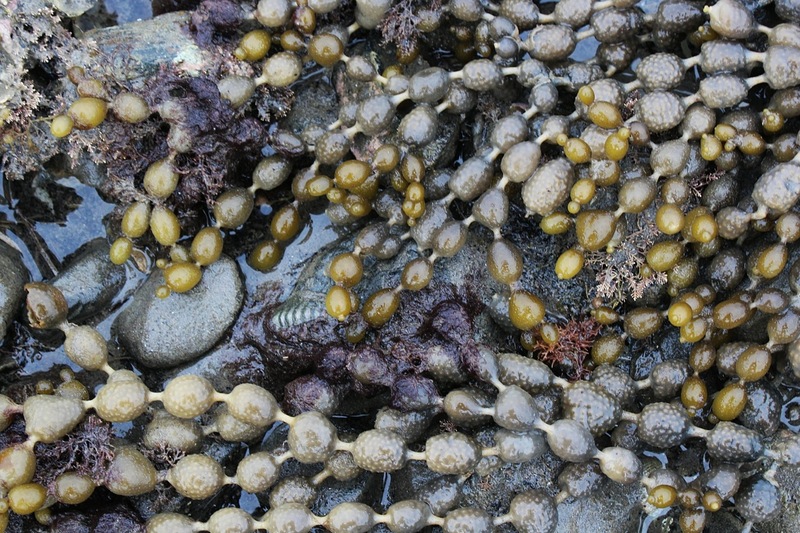 The tide pools reveal not only various forms of sea life, including small crabs, mollusks and sea cucumbers, but marine algae, including this most unusual-looking brown seaweed, hormosira banksii, commonly known as Neptune’s Necklace. They are found only in New Zealand and Australia. Besides jewelry, even children’s pop beads, they look to me like strung-together green olives. This entry was posted in Nature photography, New Zealand, Photography, South Island and tagged Akaroa. Bookmark the permalink.